This nap alarm is an innovative, potentially lifesaving anti-drowsiness alarm. It is worn over the ear and has an electronic position sensor. When your head nods forward, it sounds a loud alarm to instantly wake you and alert your passengers. The nap alarm is not only designed for drivers, it is also perfect for people who need to be fully alert while on duty, for example, security guards, machine operators and even students while studying or where concentration is required. Easy to use and comfortable to wear for a long time. Work on the study of human body balance Alerts when the head lowered in the degrees of 15° to 30°. 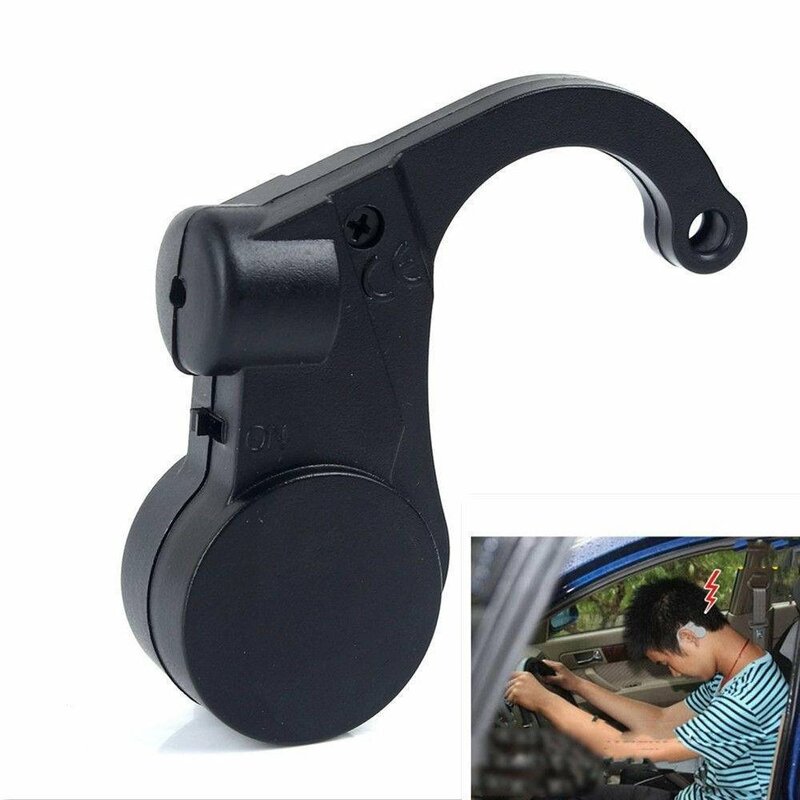 Especially suitable for long-distance driving or night driving. This nap alarm is an innovative, potentially lifesaving anti-drowsiness alarm. The nap alarm is not only designed for drivers, it is also perfect for people who need to be fully alert while on duty, for example, security guards, machine operators and even students while studying or where concentration is required. Alerts when the head lowered in the degrees of 15° to 30°.